If you are looking to start a business offering UAV or Drone Services in Canada it’s not exactly easy. Besides the regular operational, business and marketing concerns you must also pay strict attention to the regulatory requirements. In nearly every case you will need a Special Flight Operations Certificate (SFOC) to perform drone services in Canada. The SFOC is a document provided by Transport Canada that outlines the specific conditions under which you are allowed to operate. The conditions of the SFOC that you will be required to fulfill are outlined by Transport Canada within the Staff Instructions (SI), which is a guidance document used by Transport Canada staff to review and approve both individual or one time SFOCs and standing SFOC’s. The one time SFOC’s are specific to individual operations carried out for a specific reason at a specific location and time, where as the standing SFOC as a “Compliant Operator” allows the service provider to provide ongoing flight services for up to 3 years. 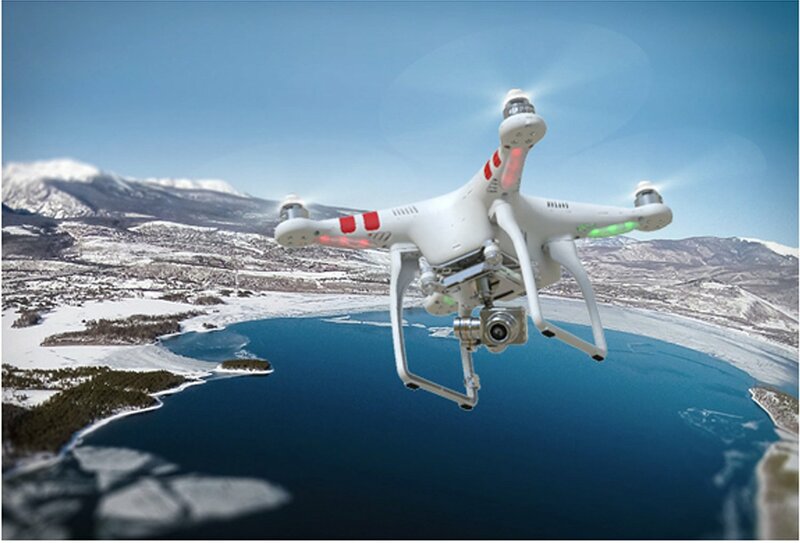 In both cases you will need to provide ample detail describing the drone operations, personnel, equipment, safety precautions, emergency response procedures, communication, training and much more. However, if you request a standing SFOC you will be required to supply CONSIDERABLY more information than if you are requesting a one time SFOC and of course adhere to a higher level of operational readiness. you remain a legally compliant operator. Statement of Conformity (Two statements required for recognition of a Compliant UAV). However, once you become a “Compliant Operator” the notification process for future work is very fairly routine; it’s like be pre-qualified to operate. Whether your intent is to apply for a one time SFOC or a standing SFOC there are effectively 2 classes, simple and complex. As you can imagine you will be required to supply more information and have greater demands made of you if your operation is deemed complex. If you cannot meet the requirements as described in Section 11 that outline the “simple” SFOC requirements for drone services in Canada you must follow those found in Section 10 the “complex” SFOC requirements. How Do You Apply for SFOC? put pen to paper to describe them for the approval process. However, firstly check to see if you are exempt, this is the simplest route. If you are not exempt to use your drone in commercial operations you must determine if your SFOC will be one time or standing. Then the bottom line is that there is more or less a set of “standard” info that is required and a set of operational information that is required. Standard info will be personnel, role and responsibilities, drone descriptions. safety procedures, flight checklists, emergency procedures, and training. We assume that these will remain more or less the same for you. Operational info required related to your clients address, maps, time of day, i.e., the info that may change client to client. The good news here is that much of the “standard” info will remain the same and you can develop “templates” for each of your service lines if you don’t intend to become a “compliant operator”. Having said this be keep your ear to the ground for the up coming changes to the regulations (2016) to make sure of the submission requirements, things change. In general you must carefully work through each Section in the SI to determine what to include and describe for your SFOC application, more details are better of course so long as it’s relevant to your operations. I suggest following the SI table of contents to establish your document structure, that way you will be less likely to miss key info. For example, start at Section #4 “Personnel” and select the criteria that will apply to your operations THEN once you have built out what you think is required go through each to describe how your operations will meet them. Keep in mind that these are real people reviewing your info so the better it’s organized and presented the quicker they will be able to approve or respond with what is missing. I suspect they use a checklist for both simple and complex SFOC applications to make it easier. Once complete you submit your document to the relevant Regional Transport Canada office. It can take up to 21 days if your planned operation is complex so give yourself lots of lead time. We have had a simple SFOC application for real estate photography approved in about a week. Sidebar: Do not forget that you may be required to hold a Restricted Operator Certificate – Aeronautical per the Radio Communications Regulations. Depending on the airspace in accordance with Part 6, Division V of the Canadian Aviation Regulations UAV pilots may be required to establish and maintain direct two way radio communication with the appropriate Air Traffic Services (ATS) Unit. Generally, this means if you are operating VLOS aircraft at or in the vicinity of an uncontrolled or controlled aerodrome in controlled airspace A,B,C,D,E or F you must maintain radio communication with ATS and therefore you are required by law to have a Restricted Operators Certificate – Aeronautical (ROC-A) issued by Industry Canada. Additionally, you may also need a “radio station license” issued by Industry Canada however, if you are using mobile or a handheld radio for communications you will not need this. If you are flying commercially in non-restricted airspace Class G and you are using licence-exempt radio frequencies (e.g. 72 MHz, 902-928 MHz, 2.4 GHz, etc.) you are not required to hold a Restricted Operators Certificate – Aeronautical, nor are you are required to apply for a radio station license, only your SFOC is required. Keep in mind, in order to get your SFOC application approved you have to provide the substantiating documentation as well as proof of insurance for no less than 100,000 dollars, which is a bit of a joke since no insurance company will provide a policy having less than 500K in liability insurance. (Quotes have ranged from $3000-$550 for those we have received). Also, your insurance must specifically state that you have a UAV/UAS or Drone endorsement, general business liability insurance is not sufficient. 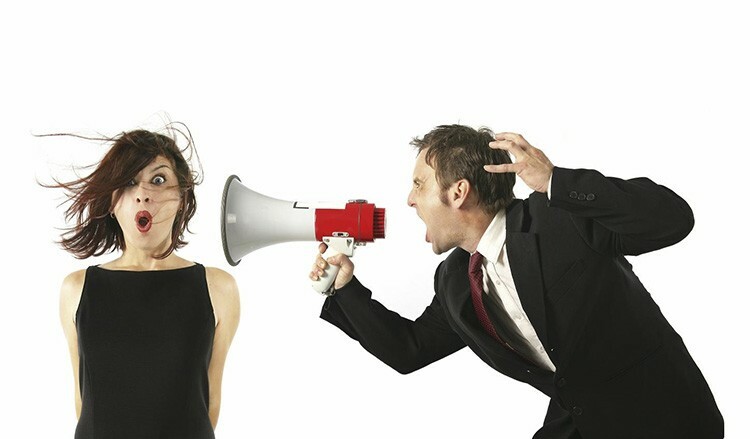 The bottom line here is COMMUNICATION!!! Talk to everyone around your intended operation to ensure they are comfortable with and know what you will be doing. Do this in advance so that if someone doesn’t want your drone flying past their window you can assure them or offer to choose a date or time when they won’t be home. 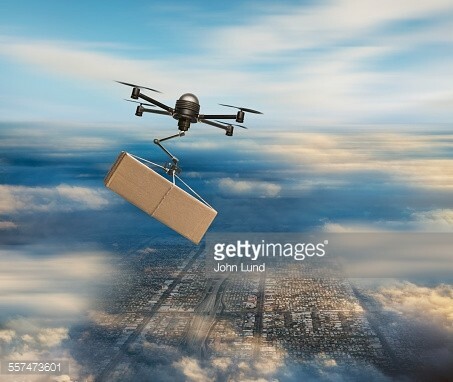 You don’t have to do this…BUT…if you don’t you risk having someone call 911 to report that their privacy is being invaded AND even if you have everything order you do not need (we do not need) the negative publicity that will only bring stricter regulations re; mandatory recreational drone registration in the US. There are definitely more than a few legal requirements to fulfill however if you take a methodical approach and be thorough your SFOC application will be approved without much trouble. Good luck and if you need help be sure to contact us we will review your operational requirement to see if we can apply on your behalf and/or conduct the service in partnership or simply lend some advice. If you want to comment, we’d love to hear from you! Next Next post: Should I Buy the Phantom 3!? !